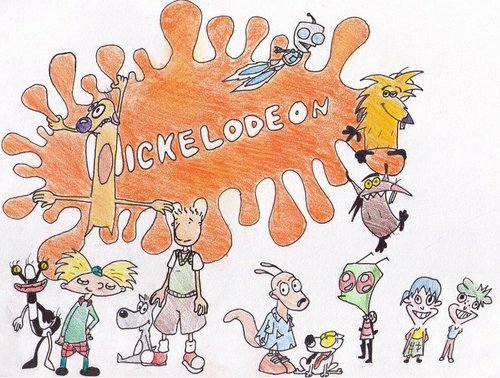 Nickelodeon. nick. HD Wallpaper and background images in the Nickelodeon club tagged: nickelodeon screencaps clockstoppers nick neutron screenshots invader zim. 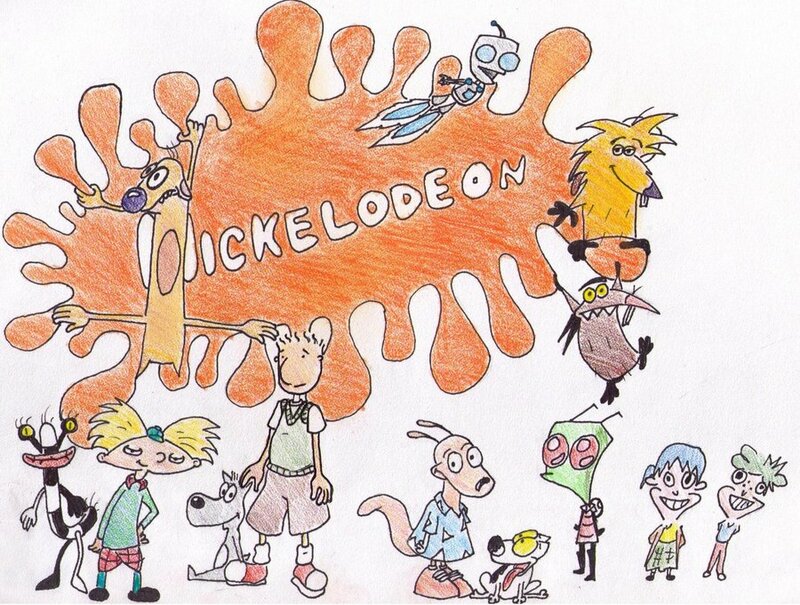 This Nickelodeon fan art contains anime, comic kitabu, manga, cartoon, and mkono.